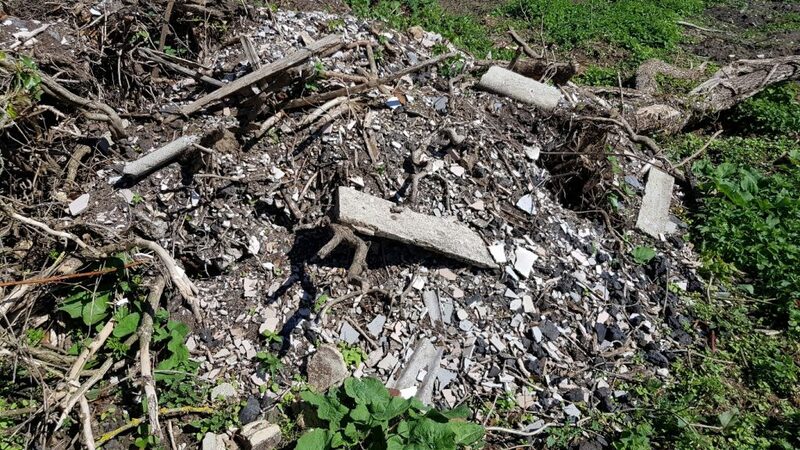 Envirotreat provide a range of solutions to enable development of sites blighted with asbestos and asbestos containing materials. Envirotreat provides cost effective remediation solutions to best manage contaminated soils, through a combination of onsite management, offsite disposal and treatment in accordance with CL:aire Asbestos in Soil Guidance (CAR-SOIL) for the management and working with asbestos in soil and construction & demolition materials. 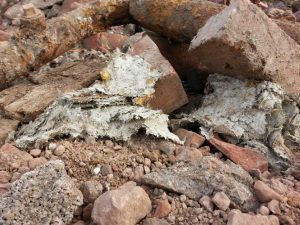 Additionally, through our network of sub-contractors Envirotreat provide licensed asbestos services (removal & disposal) and monitoring as required in accordance with the HSE Control of Asbestos Regulations 2012.